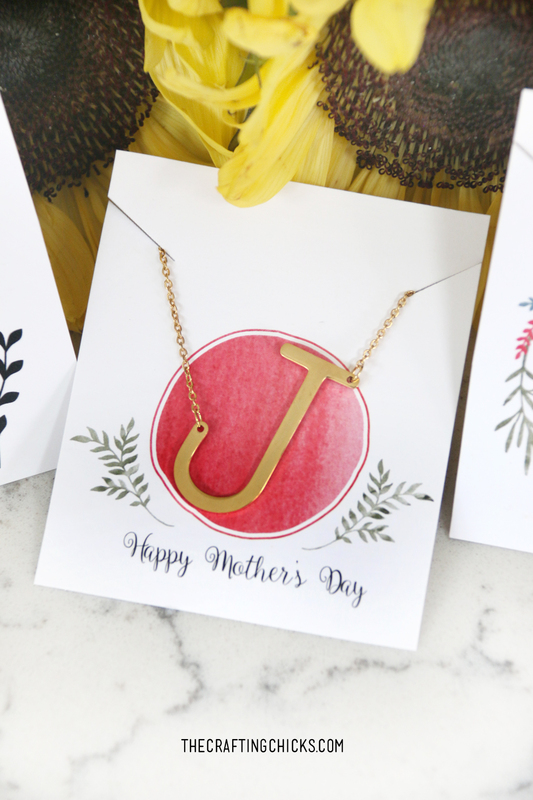 Mother’s Day Necklace Cards are the perfect way to show mom how much you care. 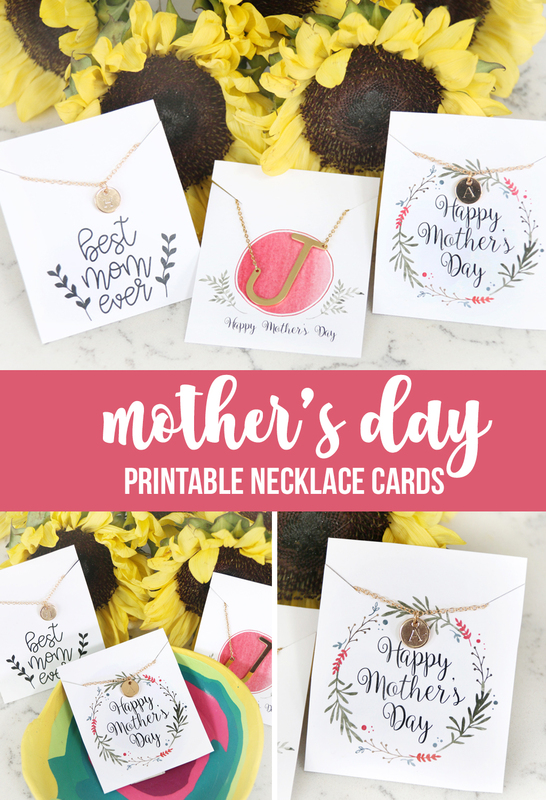 Just print out the card and add a personalized necklace! We love to shower our Moms, Grandmas, Sisters, Aunts, Friends and Daughters for Mother’s Day. 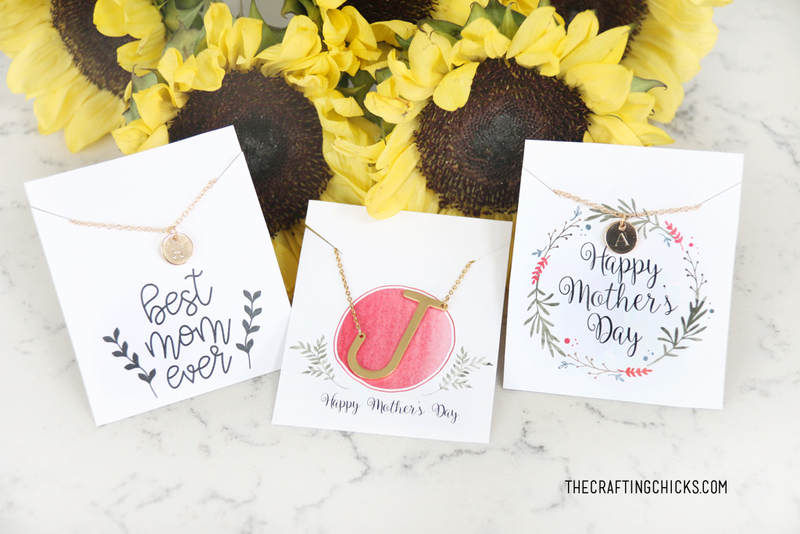 We decided to create these adorable Mother’s Day Necklace Cards for Mother’s Day this year. A great gift idea is a pretty Monogram Necklace. 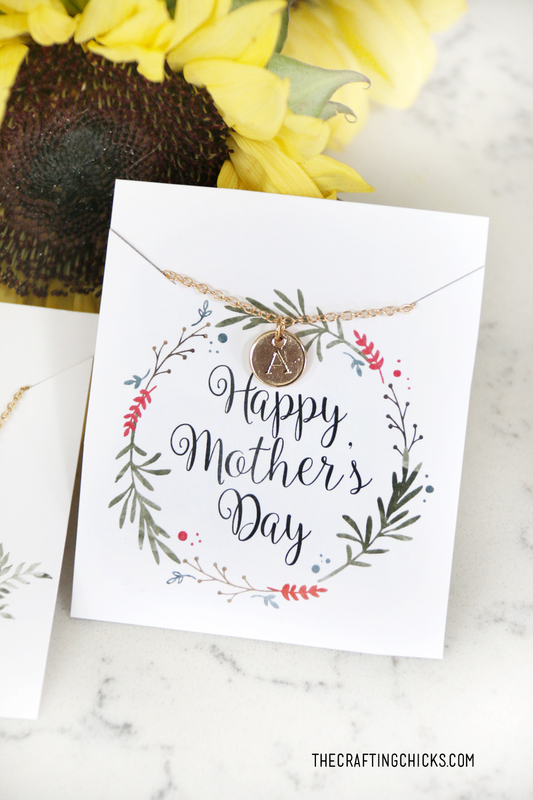 Pair a gold or silver necklace with our Mother’s Day Necklace Cards. Each card has a pretty saying and make the perfect little necklace tag. 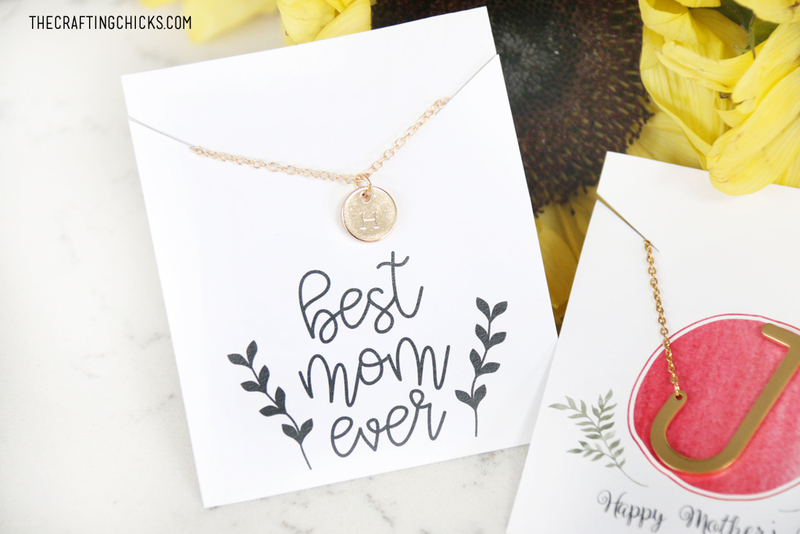 A Monogram Gold or Silver Necklace for Mom. We found these adorable necklaces on noVae Clothing. 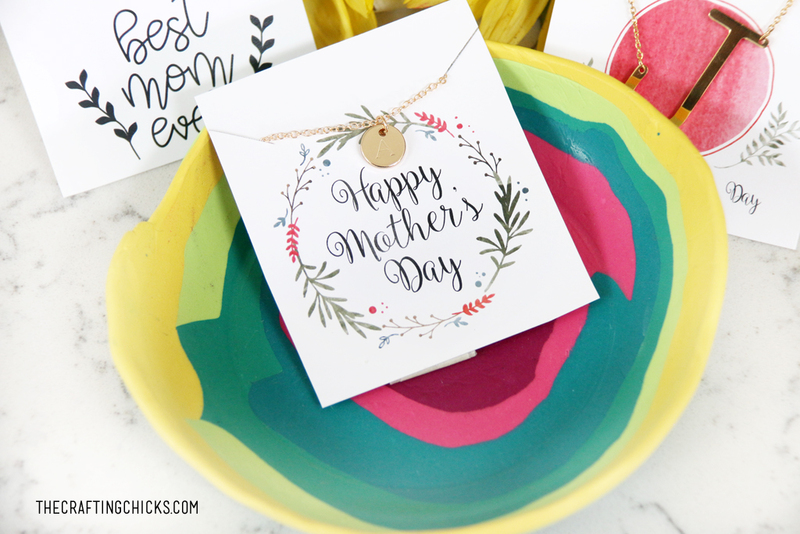 1.First Download and Print the Mother’s Day Necklace Card. 2. Using Scissors, cut out each tag. 3. Using scissors, cut on the two diagonal lines on each side of the tag. 4. Attach the necklace to the front of the card with the chain in between each strip on either side of the card. 5. 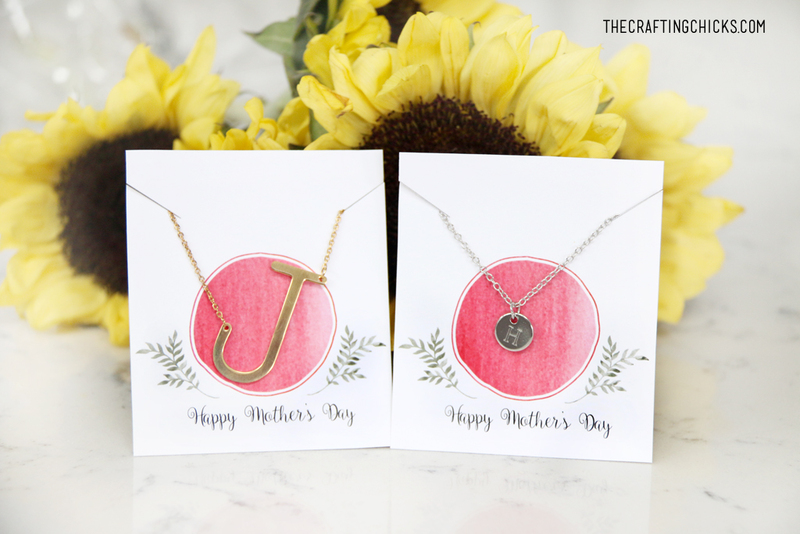 Add a piece of tape to the back of the necklace to keep the chain together and the necklace secure on the Mother’s Day Necklace Card. Our beloved women in our lives will love this sweet gift. It’s thoughtful and something special to wear from loved ones! And we have a special deal right now with noVae Clothing. If you use our special code: craftingchicks and buy 2 or more necklaces, you will get FREE shipping. The code applies to the large initial letter or the Small Coin Initial Necklace. Mother’s Day Necklace Tag Download Below. Personal Use Only Please. 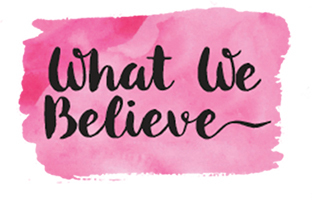 All Downloads, Printables, & Designs belong to The Crafting Chicks, LLP. 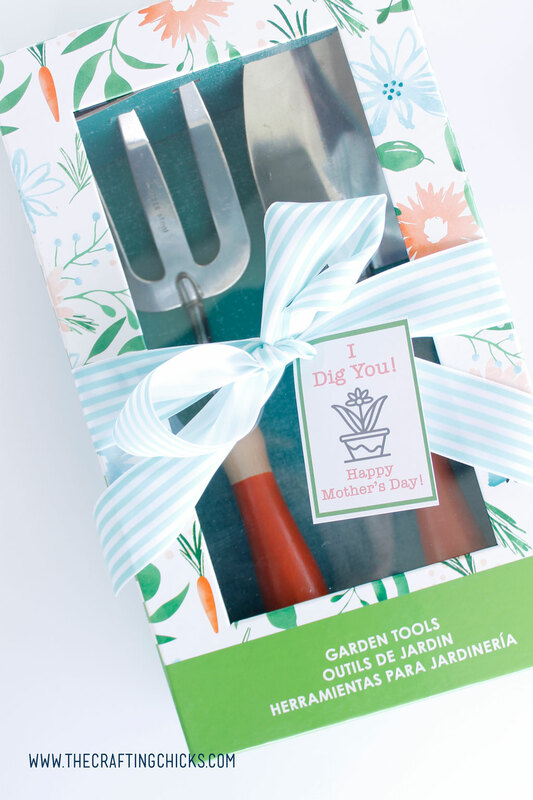 Add these clever Mother’s Day Gift Tags to any sweet present this year for Mother’s Day. We love adding these tags to jewelry, flowers, chocolate, or gift cards! 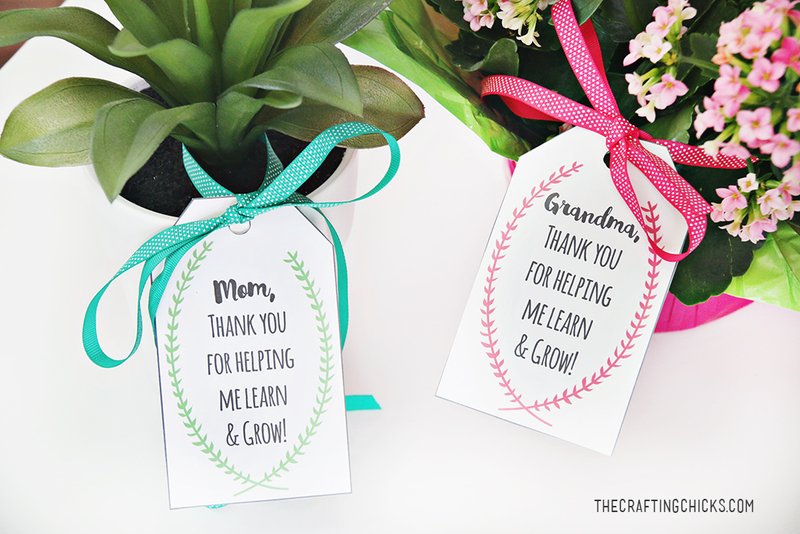 How adorable are these Mother’s Day Retro Gift Tags! We love the designs. Attach to a cute Kitchen Themed gift! We love cute baking tools, sweet dish towels, or bright colored dishes. Thank those Moms and Grandmas for helping KIDS GROW! 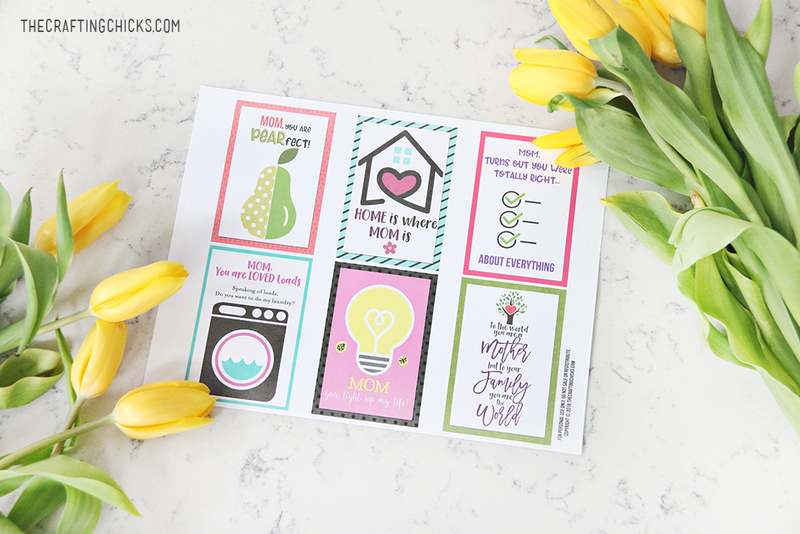 Attach this free printable tag to a pretty flower bouquet, or a cool house plant. Handmade gifts are the best gifts. Let little hands create a sweet gift for mom! 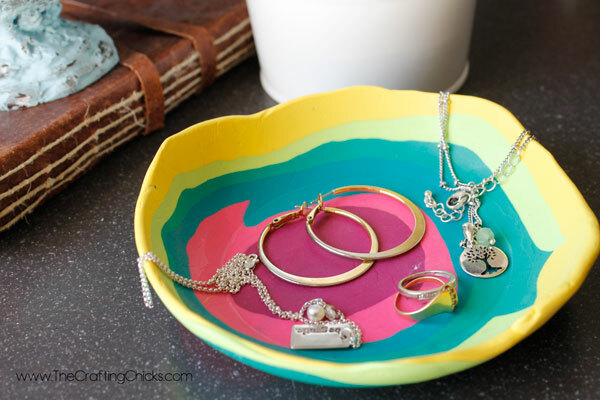 A DIY Jewelry dish! 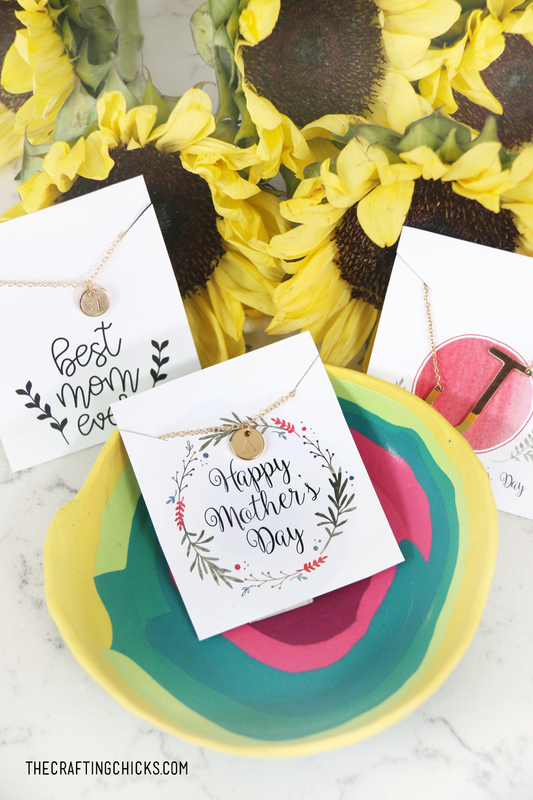 This gift ideas pairs perfect with our Monogram Necklace and Printable Mother’s Day Necklace Card Gift Idea! Thank you for these cute tags ! For some reason, the download button doesn’t link to any files. Help please?